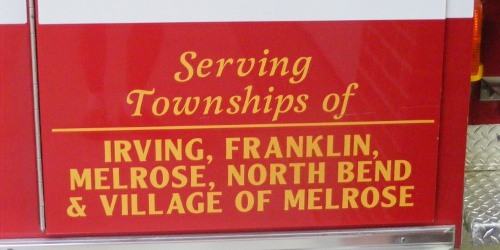 The Melrose Fire District serves the Village of Melrose, Melrose Township, North Bend Township, and portions of Irving and Franklin Townships. 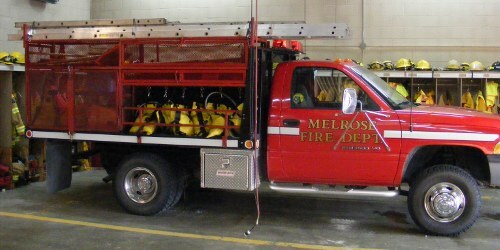 The District also has a Jackson County-wide mutual aid agreement and separate mutual aid agreements with Galesville, Ettrick, Sparta, and Farmington Township. 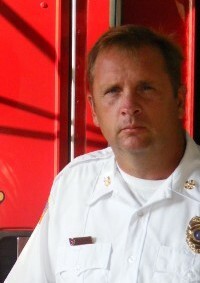 The Department is comprised of 24-28 volunteer firefighters and a fire chief. 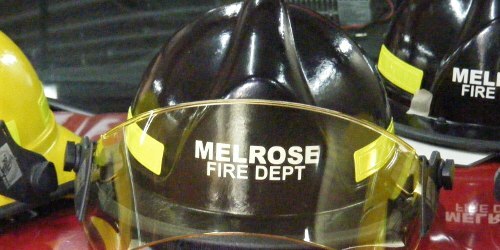 Fire Board Meetings are held the last Wednesday of every month at the Village Hall at 7:00 pm. 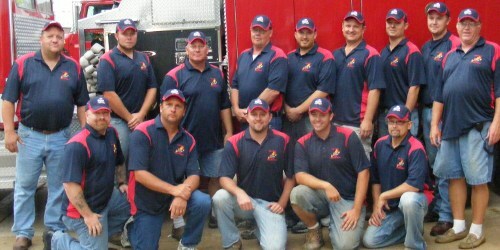 Training for firefighters is conducted the second Wednesday of every month at the Village Hall at 7:00 pm. 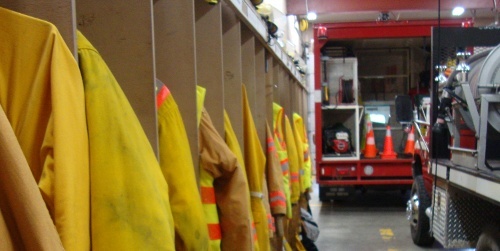 While the Fire District receives funding from each of the governmental entities it serves, the Department must fundraise to continue to modernize its equipment. 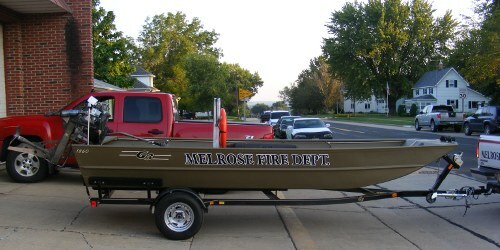 The new rescue boat is the most recent example of equipment purchased from donations and as a result of fundraising efforts. 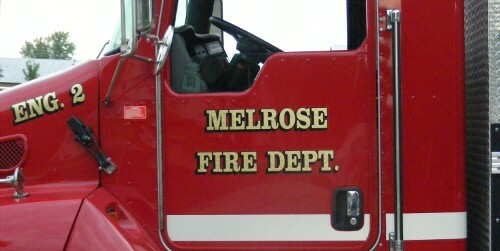 The Fire Department typically assists the Melrose American Legion Post with its July 3rd dance.